I am overall happy! The sellers were very nice. The dress arrived today and it looks beautiful., it's also fits really right.Thank you! 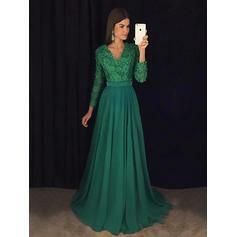 I just received my dress - It is as good as it looks in the picture and it fits lovely. 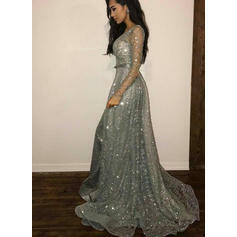 I will most definately use your services and I will recommend lalamira to anyone who needs a beautiful dress and quickly. Thank you so much. The dress turned out amazing and I felt the value and experience was everything I had hoped for.